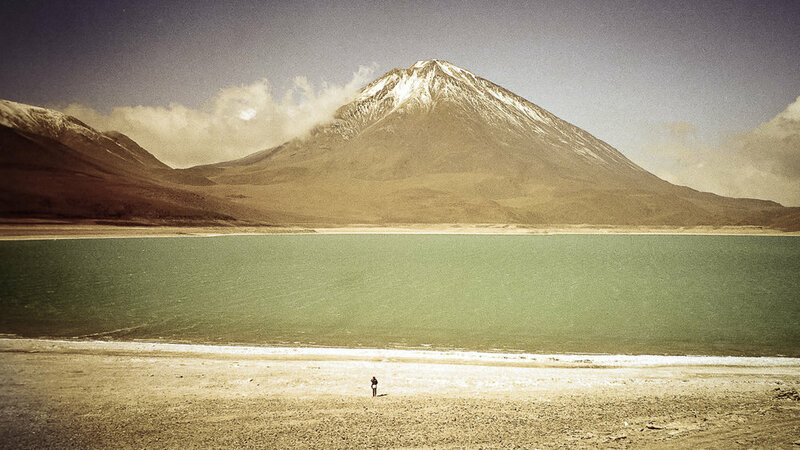 Brian Hall | Landscape Photography | Photography from the mountains of Peru and Bolivia. The view from above Copacabana, Bolivia. The view from Uyuni, Bolivia circa 1999. Salt lake on the Bolivian altiplano.